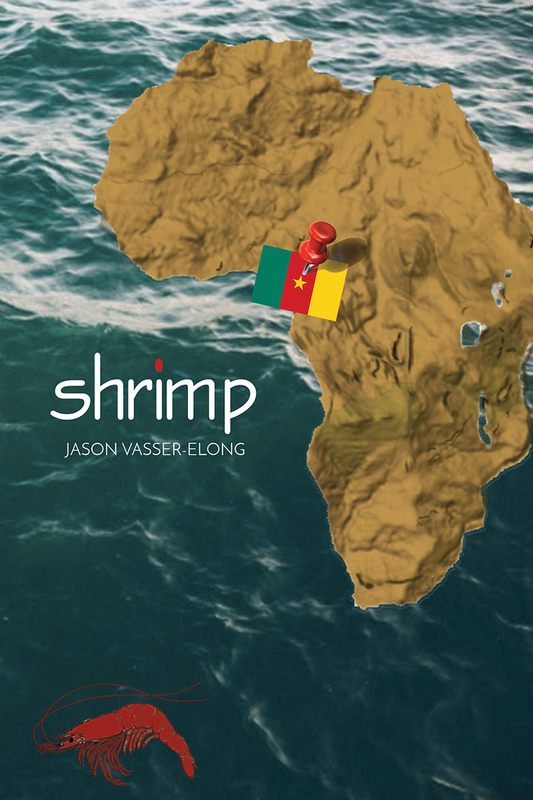 SHRIMP, the debut poetry collection of jason vasser-elong, examines the African diaspora in a post-colonial context using shrimp as a metaphor for the small things in life. Using the shrimp motif, vasser-elong weaves together his ancestral past and present through nature, the topography of the land, and all creatures great and small, simultaneously casting a light on the broader cultural and sociopolitical issues of the day. As the author scavenges for answers about his own ancestry, vasser-elong stumbles onto the small things in life which he finds most meaningful, like the reclamation of self with a renaming that is tied to his roots in Cameroon; or colloquial name-calling reserved for those who are short in an ancestral society where being tall is the standard. The poet’s journey into the past, the duality of his culture fired by eponymous random observations of life and love, leads to discoveries and an appreciation of life’s lost moments. Throughout it all there is hope: something that is not always easy to hold on to when you are going through challenges both inside and outside yourself?—?but it is necessary if you are going to survive. SHRIMP is the realization of that journey.